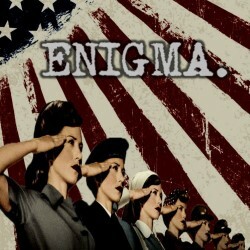 Enigma follows the untold story of female codebreakers in America during World War II. Their impact on the war effort has remained unknown due to an oath of secrecy, until now. Based on true events from World War II, Enigma tells the story of some truly astonishing women. Edinburgh Fringe marks the world premiere of Enigma, which is written, produced and performed by an all-female company.